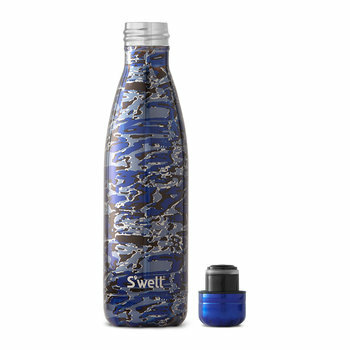 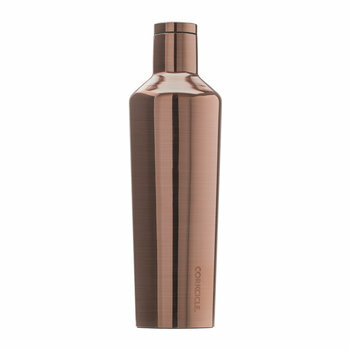 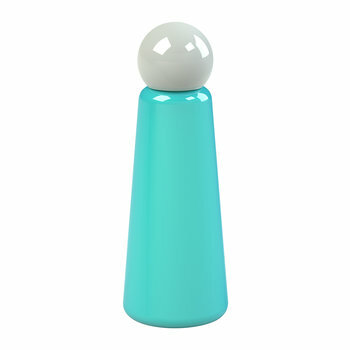 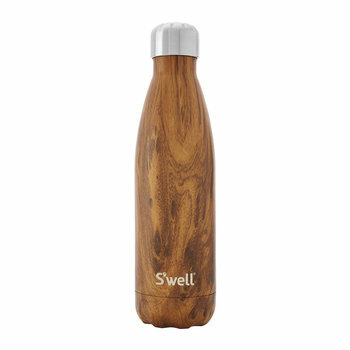 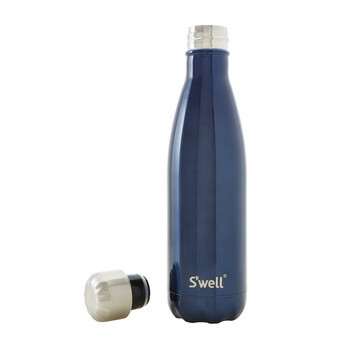 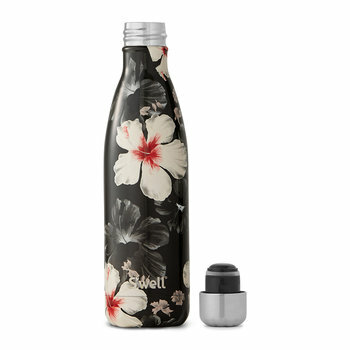 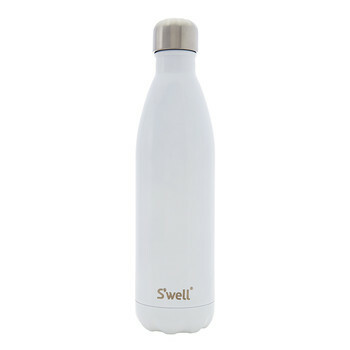 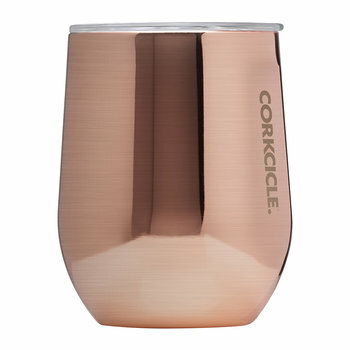 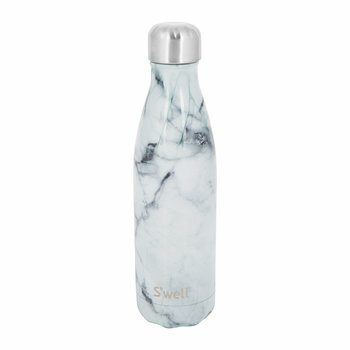 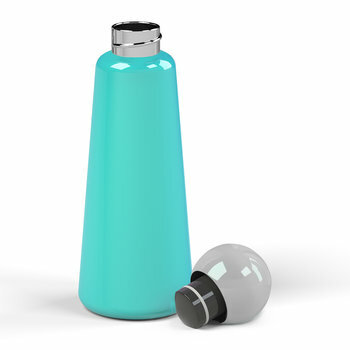 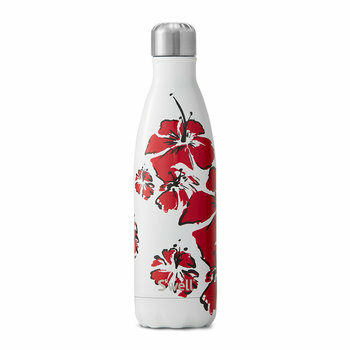 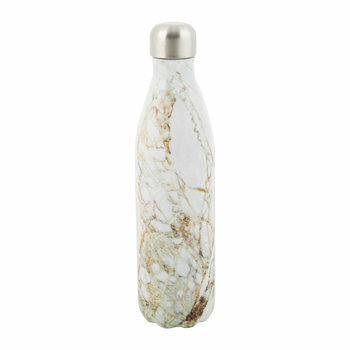 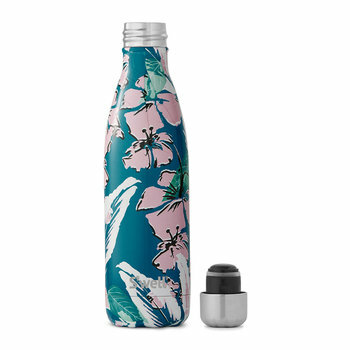 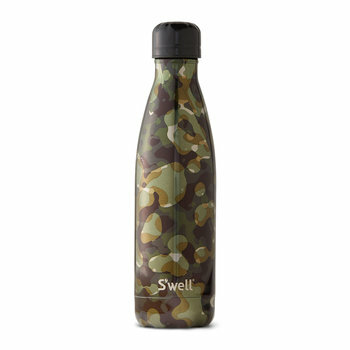 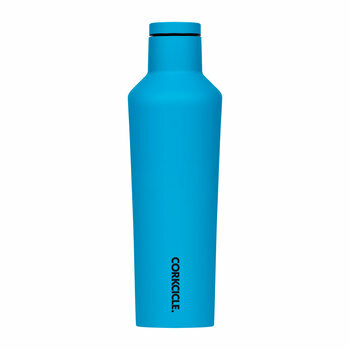 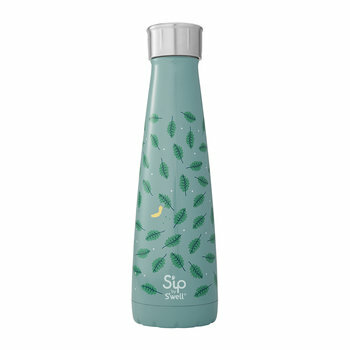 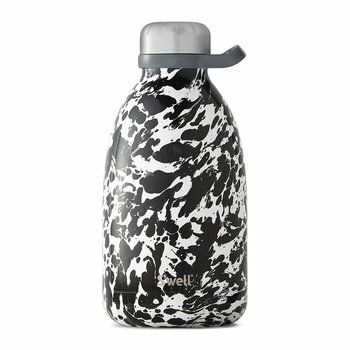 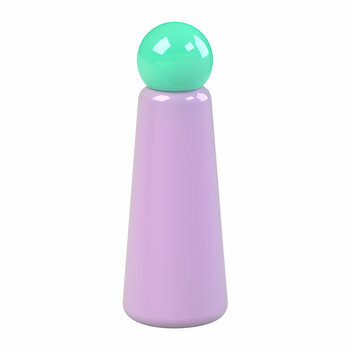 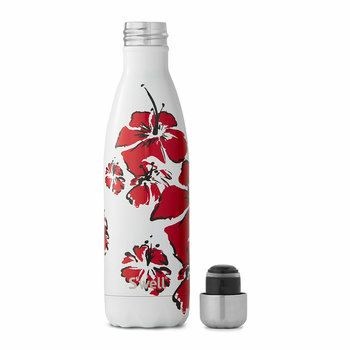 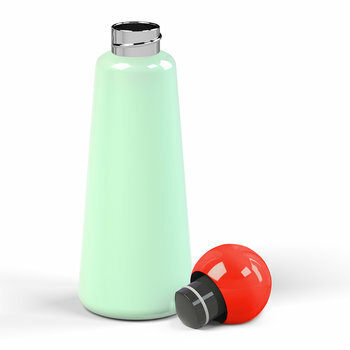 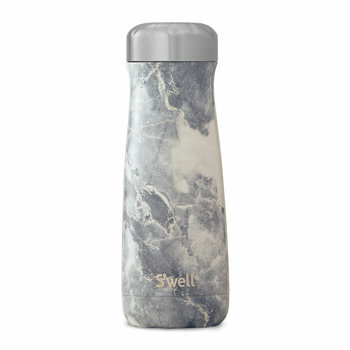 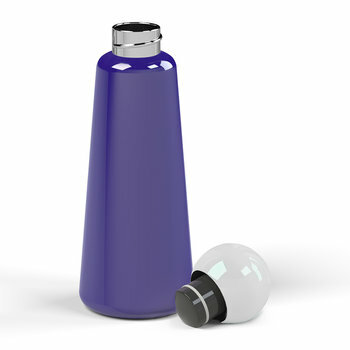 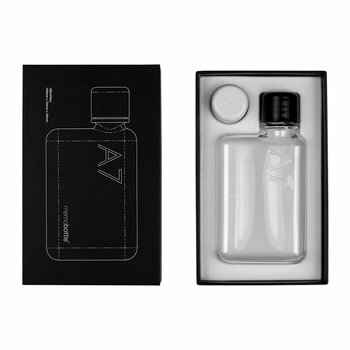 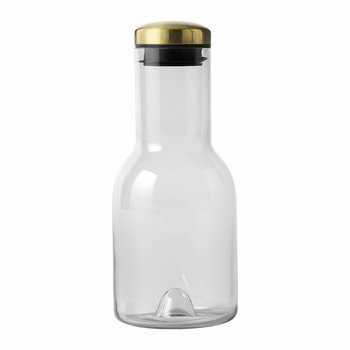 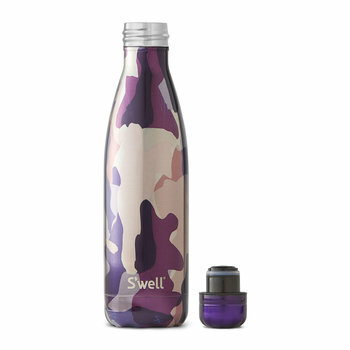 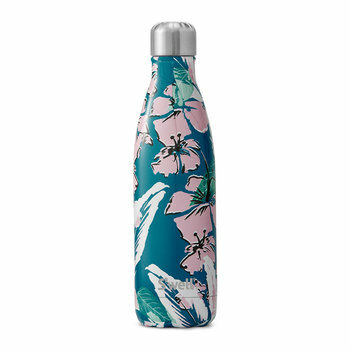 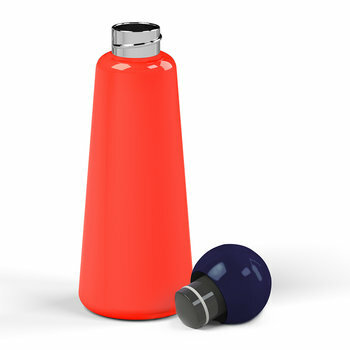 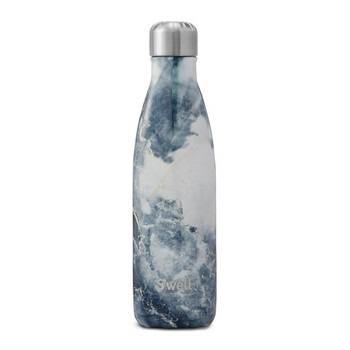 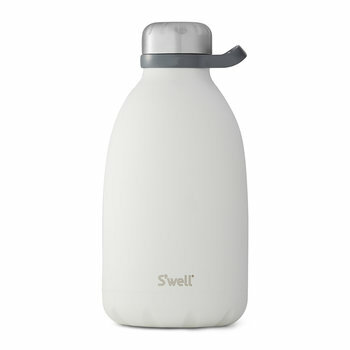 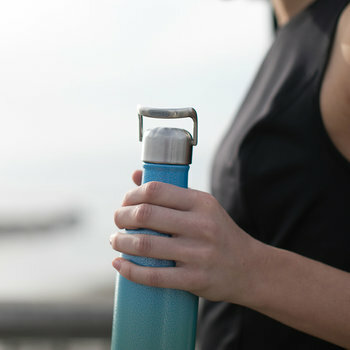 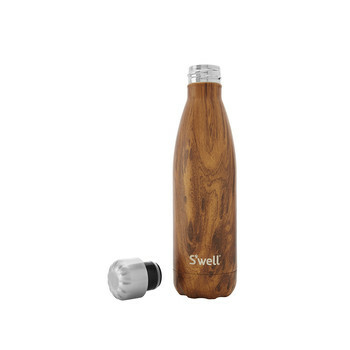 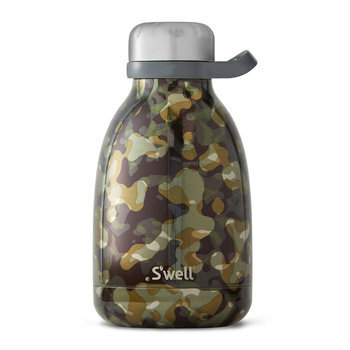 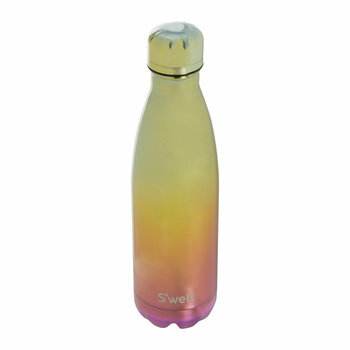 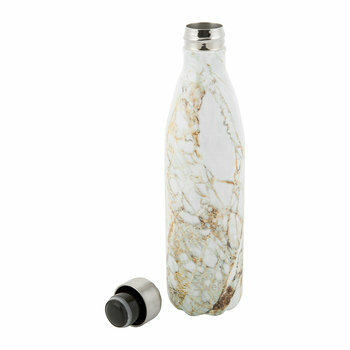 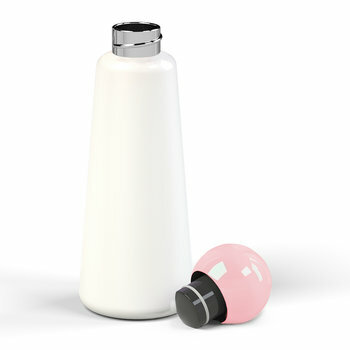 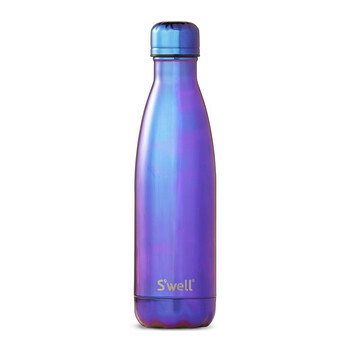 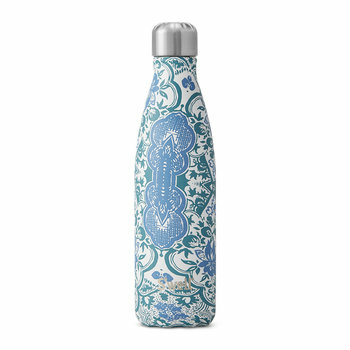 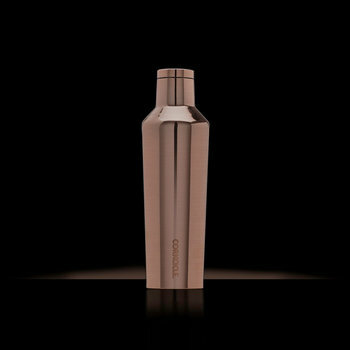 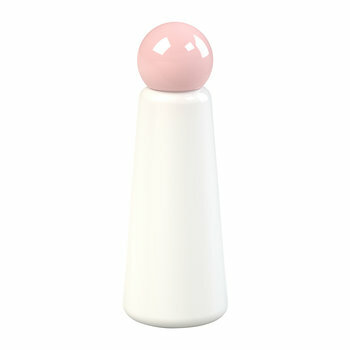 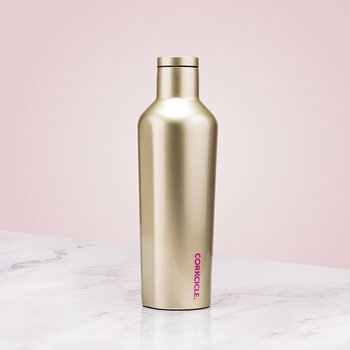 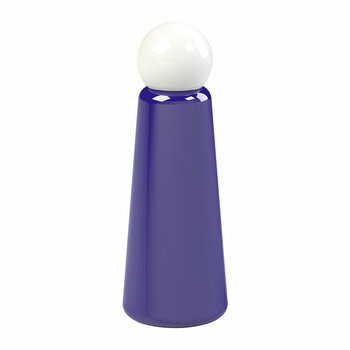 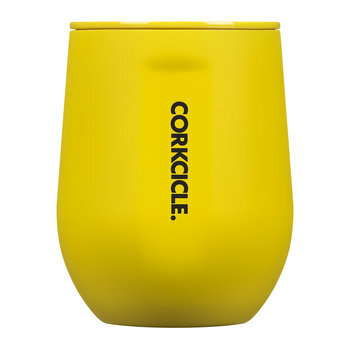 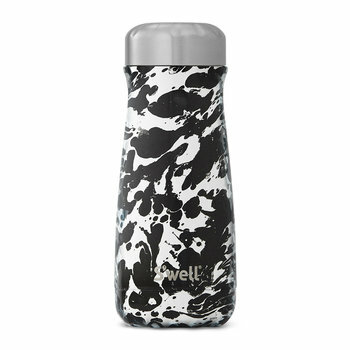 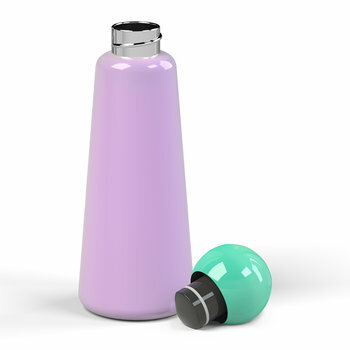 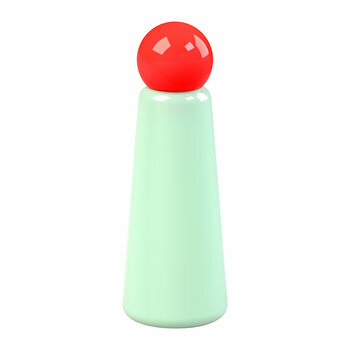 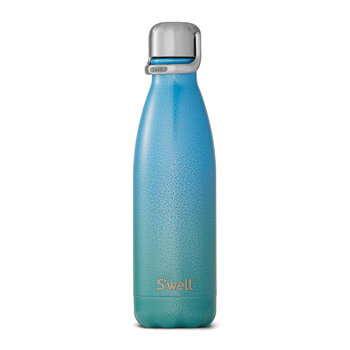 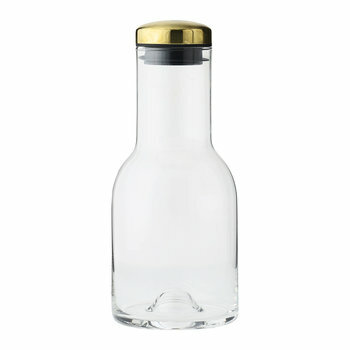 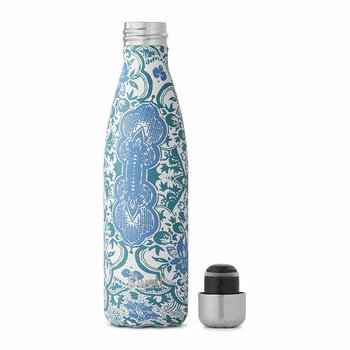 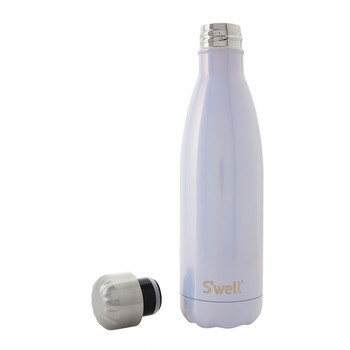 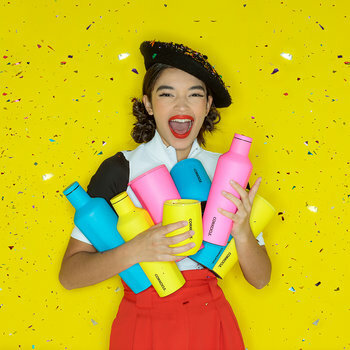 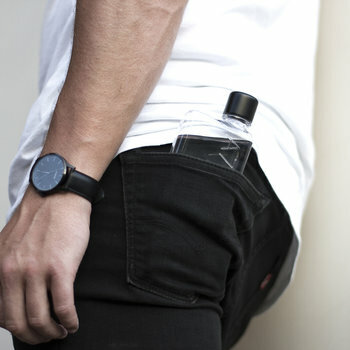 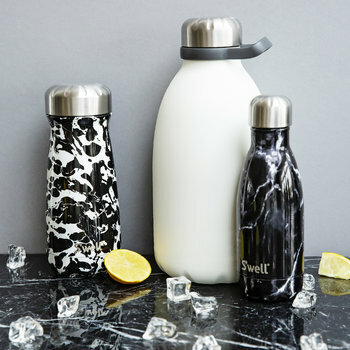 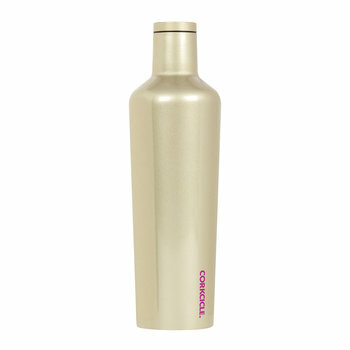 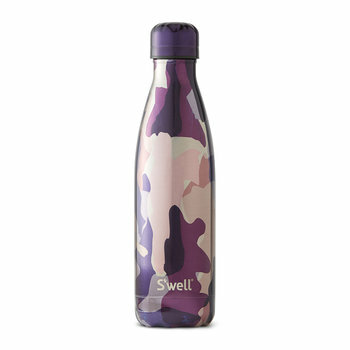 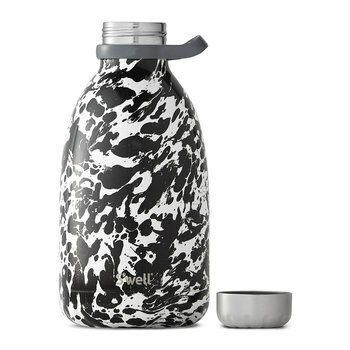 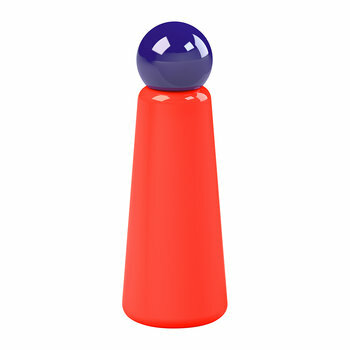 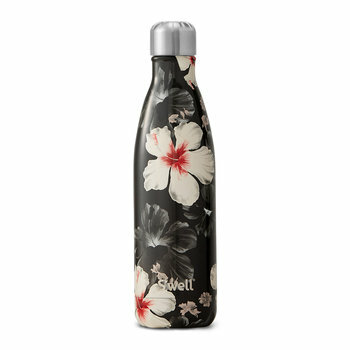 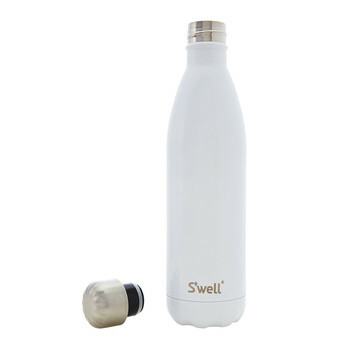 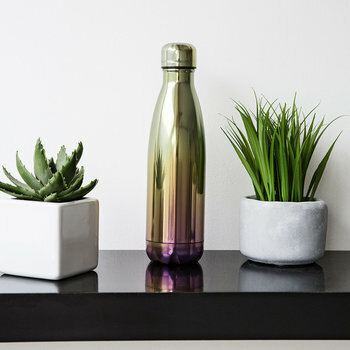 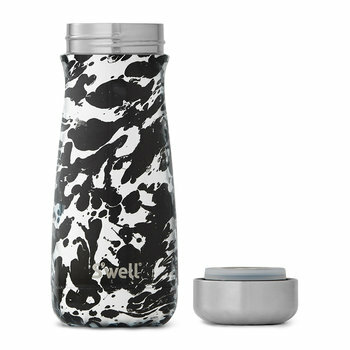 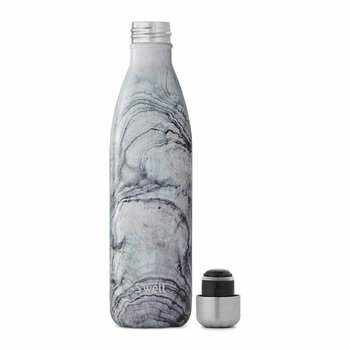 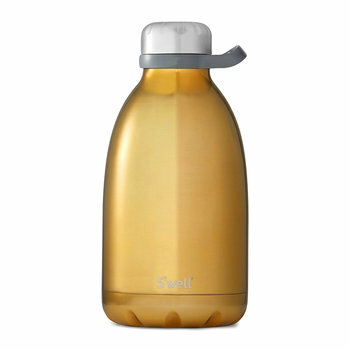 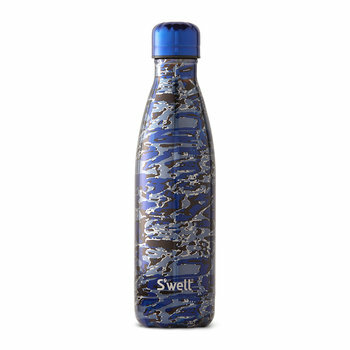 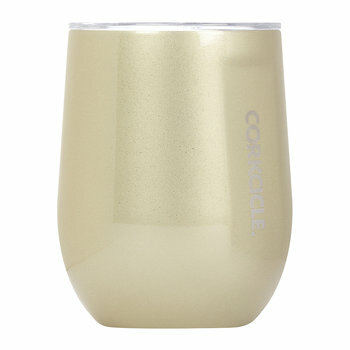 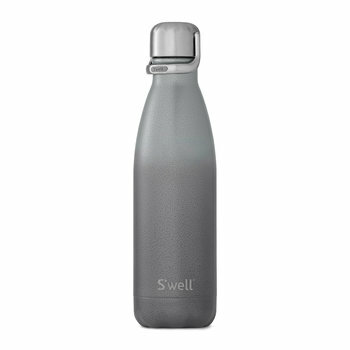 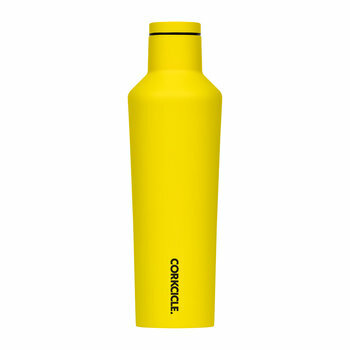 Browse our designer water bottles range. 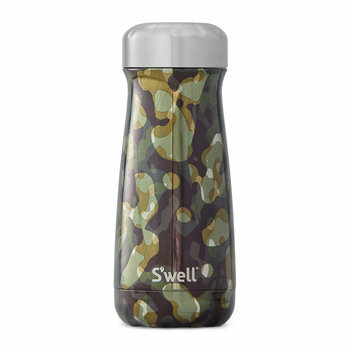 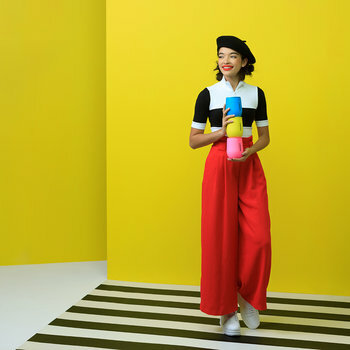 With charming prints, bold colours and chic finishes, the survival essential has been transformed into an everyday design piece. 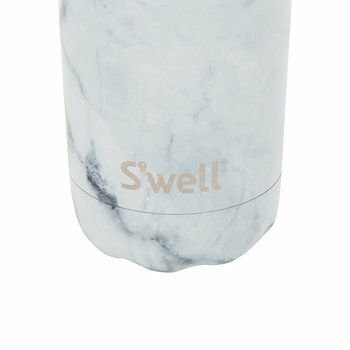 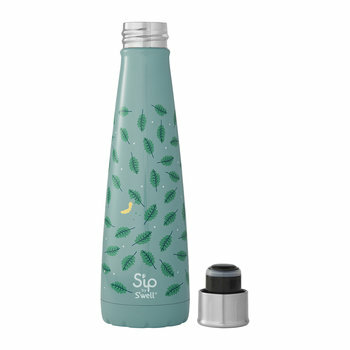 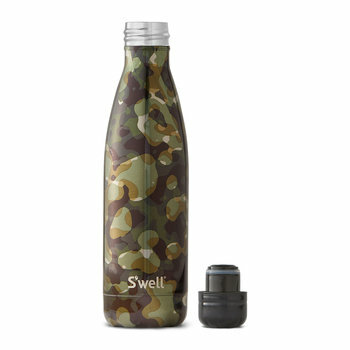 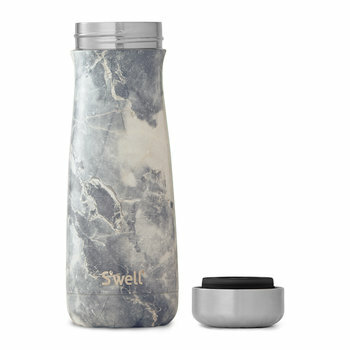 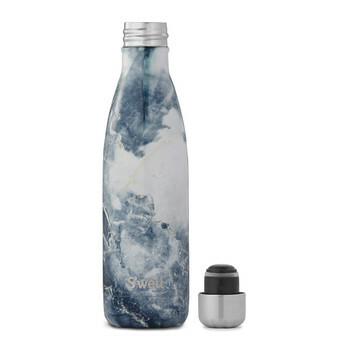 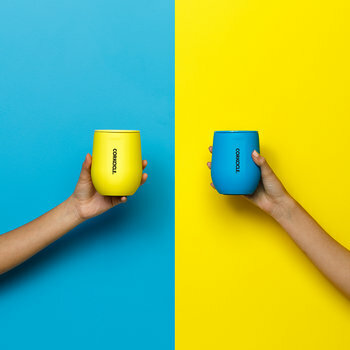 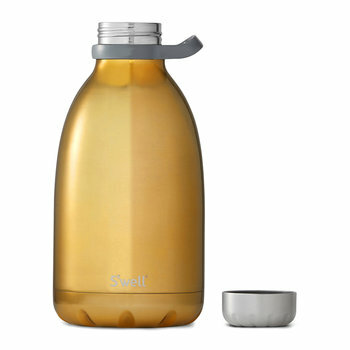 Clever functions ensure filtered water, double walls to keep water colder for longer and inbuilt fruit presses to flavour the liquid, perfect for taking with you on long journeys, refreshing the body after a workout or whilst enjoying the outdoors. 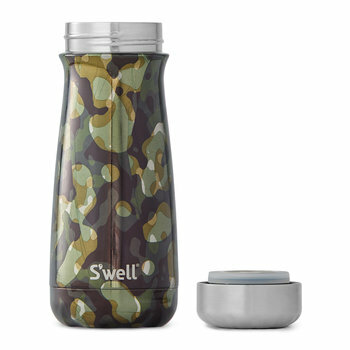 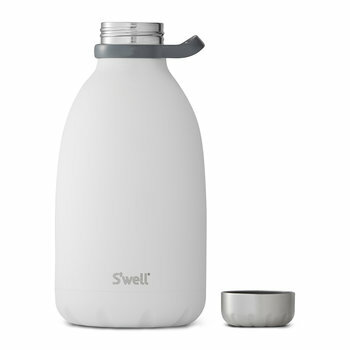 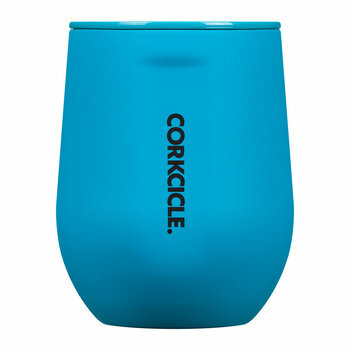 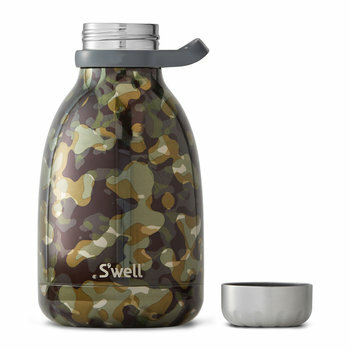 Sized to fit within a cup holder, or complete with a loop to easily carry ensure your hydration accessory is never far from hand.